The Gayaman, Centipede. This motif suggests that the wearer bears the speed and strength of the centipede. That the wearer is but one leg among many, moving together toward a common goal as a community. 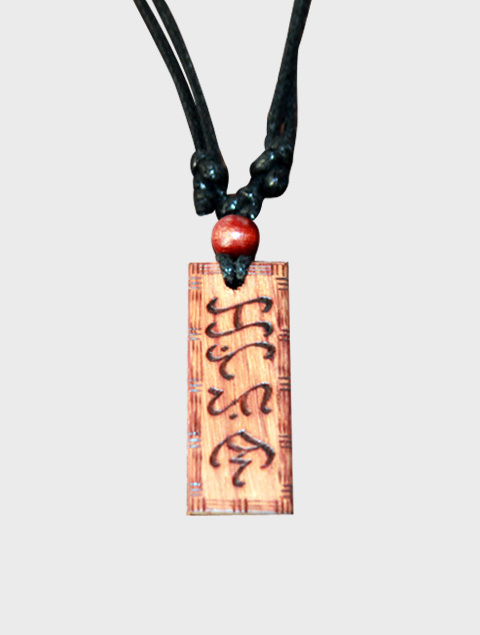 KA-TaTao is an interpretation of this motif/pattern with the inclusion of the Baybayin character KA. 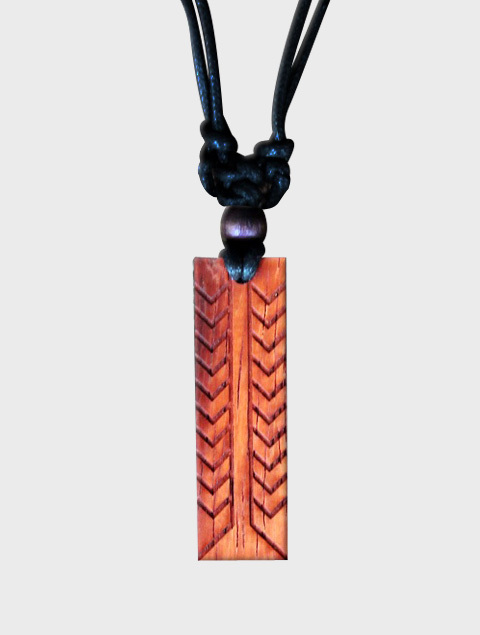 Presented to you as an exclusive pendant piece. The KA character is iconic as it represents unity. The confluence of this pattern and the KA represent unity and the connection with others, community and the Anitos. Kapuwa X Bayani, a collaboration of the bittersweet struggle for national and individual identity. Malaya, meaning free, a free people. Bayani, meaning warrior, leader or hero. Kapuwa X Bayani, Katipunan, officially known as the Kataastaasan Kagalanggalang na Katipunan ng mga Anak ng Bayan or the KKK, was an organization founded on 7 July 1892 by Andres Bonifacio, Ladislao Diwa, Teodoro Plata and a few others, with the vision of completely separating the Philippines from Spain after declaring the country’s independence.